Taiwan External Trade Development Council is honored to lead a delegation consisting of 10 excellent Taiwanese suppliers to Turkey, Poland and Ukraine, from May 7th to 18th, 2019. Check out the <Taiwan Exhibitors’ link> now to see what each vendor offers and plan your trip accordingly. Through the website, you can even make advance online appointments with them. On behalf of the Trade Mission, please accept our warmest invitation. 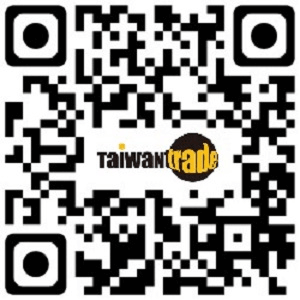 Moreover, we encourage you to log onto Taiwantrade, an International B2B website providing you with the latest information of over 90,000 suppliers and their online catalogs. With the most abundant information, we assure your way to business success.